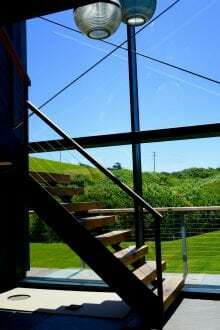 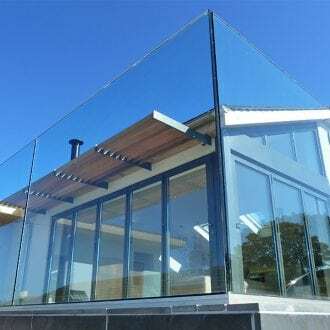 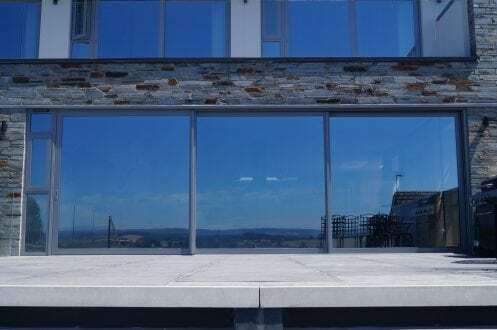 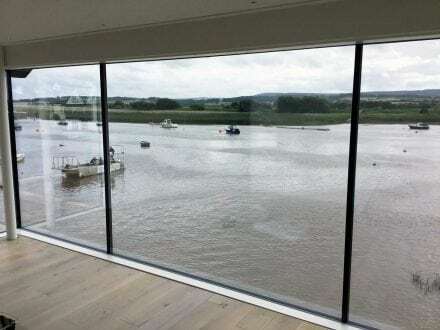 The glass will typically make up 70% of your window, it will control the amount of natural light that fills your home, add to the level of safety and security of the windows and doors, as well as influencing heat retention, and offering furniture fade protection. 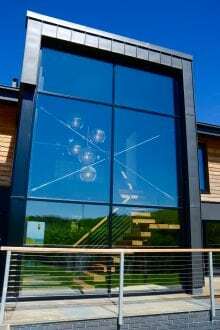 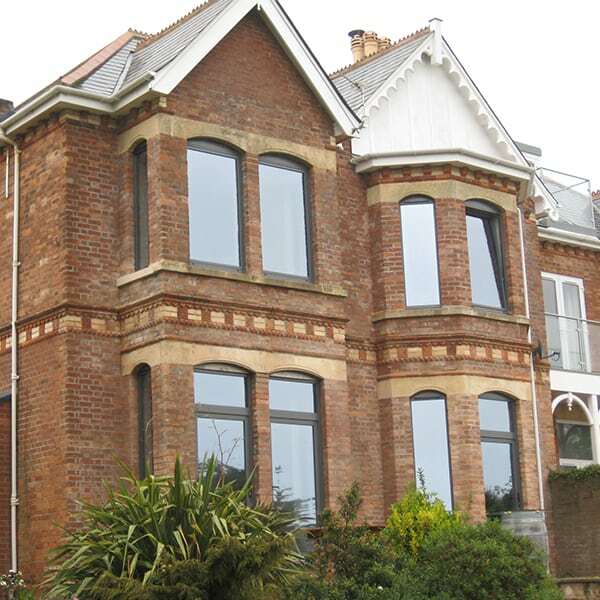 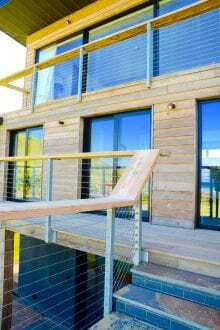 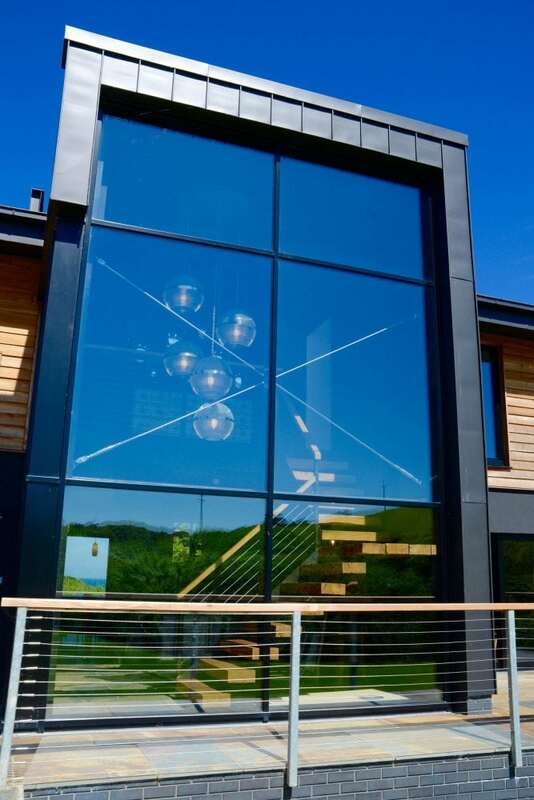 Therefore choosing the right glass will have a huge impact on the performance of your windows. 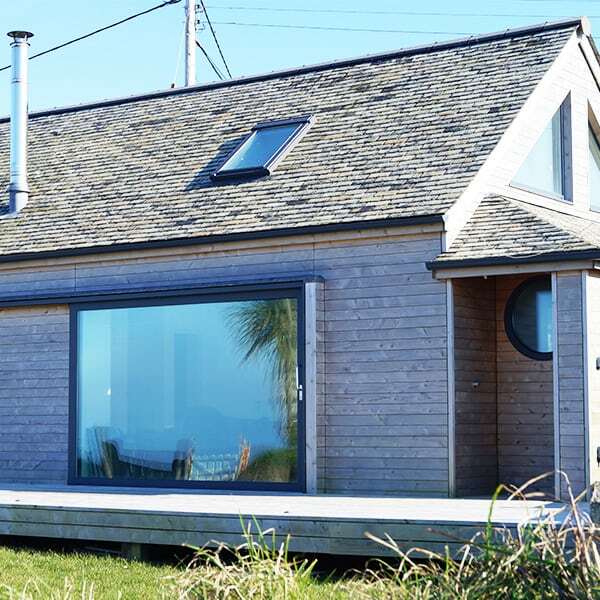 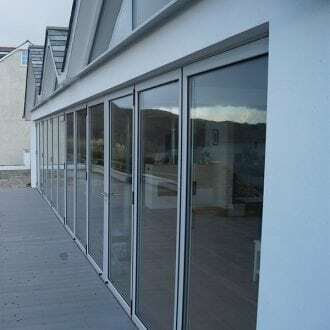 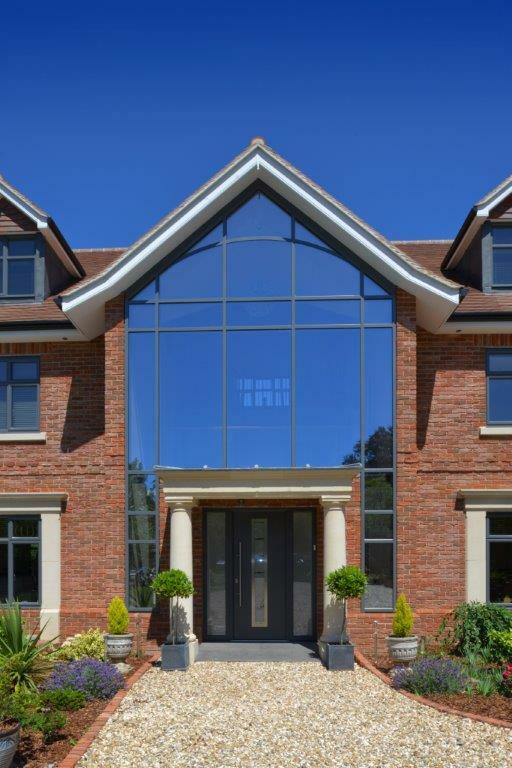 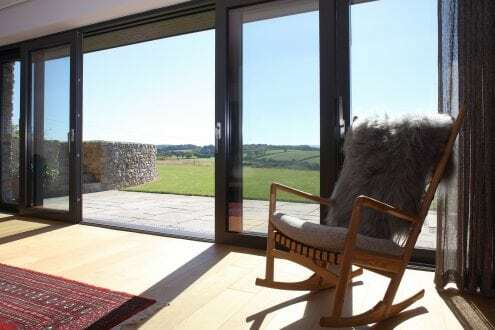 At Aspect Windows, we specify Planitherm glass. 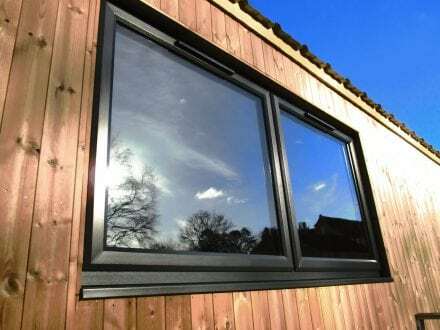 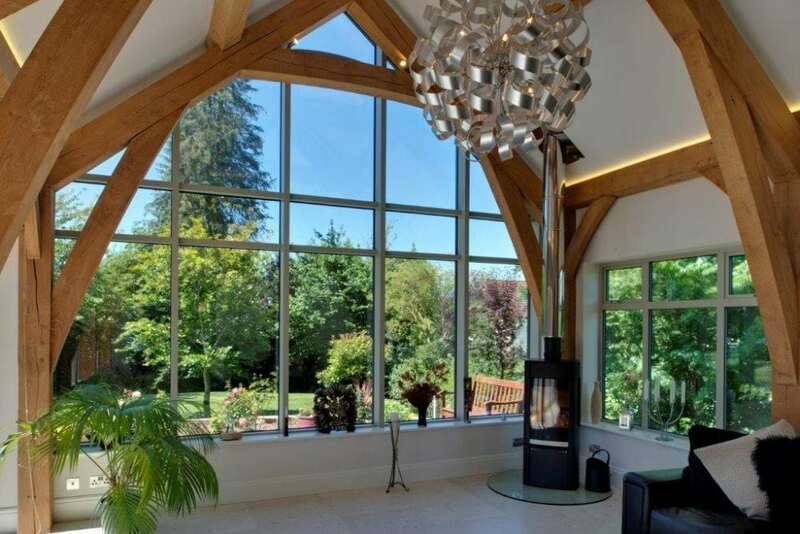 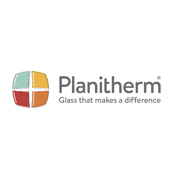 Planitherm is the UK’s leading energy efficient glass and can be Incorporated into any style of window frame. 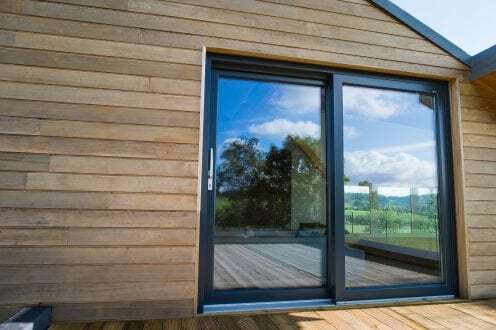 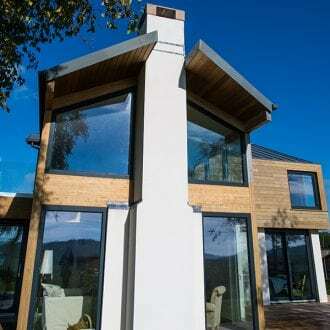 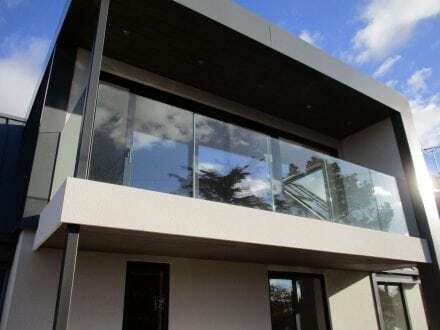 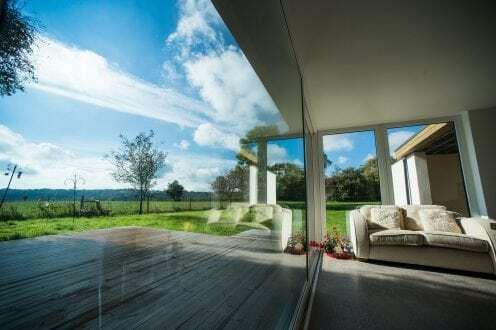 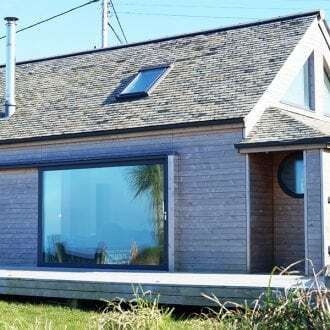 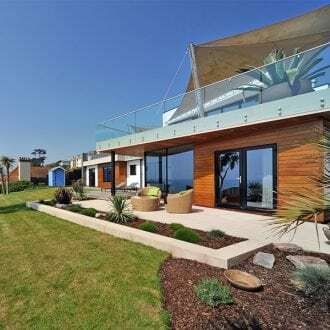 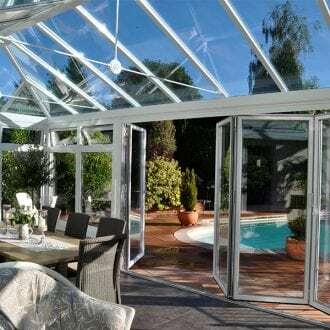 Through their unique combination of coatings and laminated layers, their high performance glazing is designed to make your home feel more comfortable and secure. 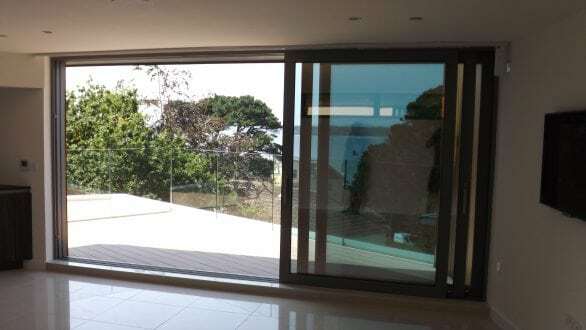 You may not be able to see the difference but you can certainly feel it. 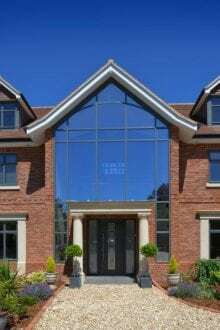 To learn more about the different options speak with your dedicated Sales Advisor at your showroom appointment. 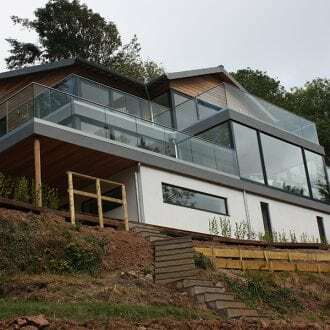 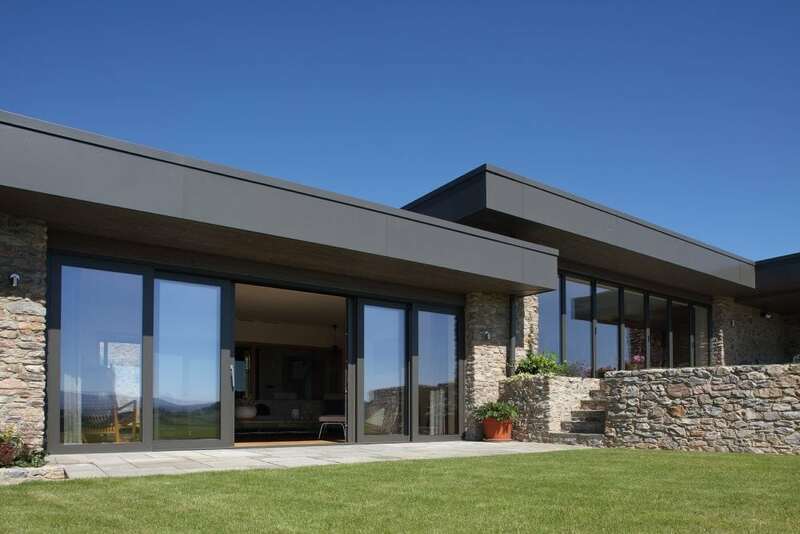 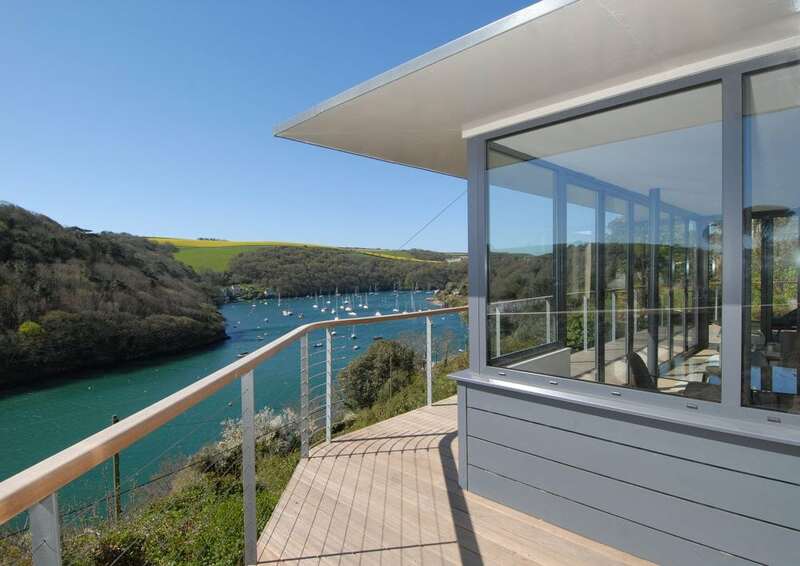 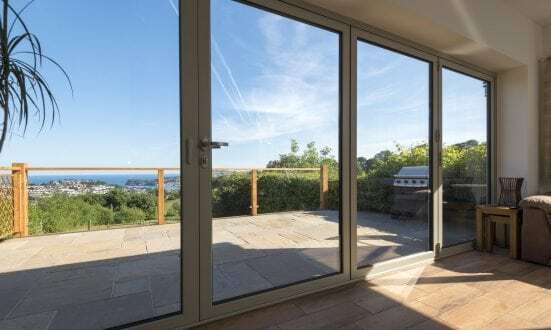 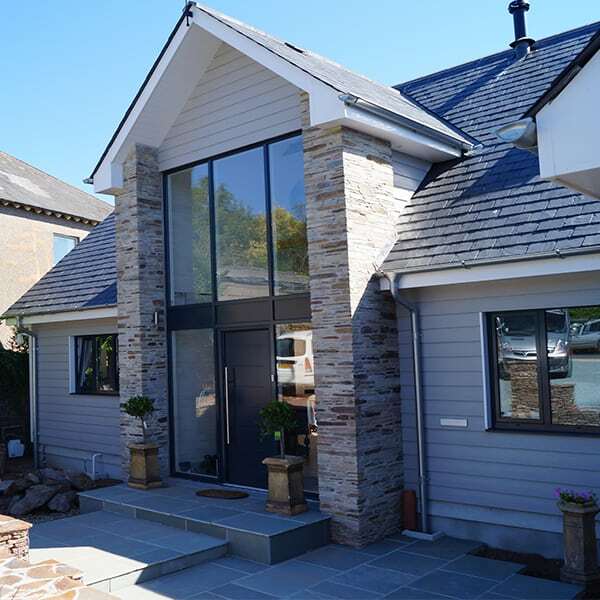 To find out more about Planitherm Glass products download the latest brochure here. 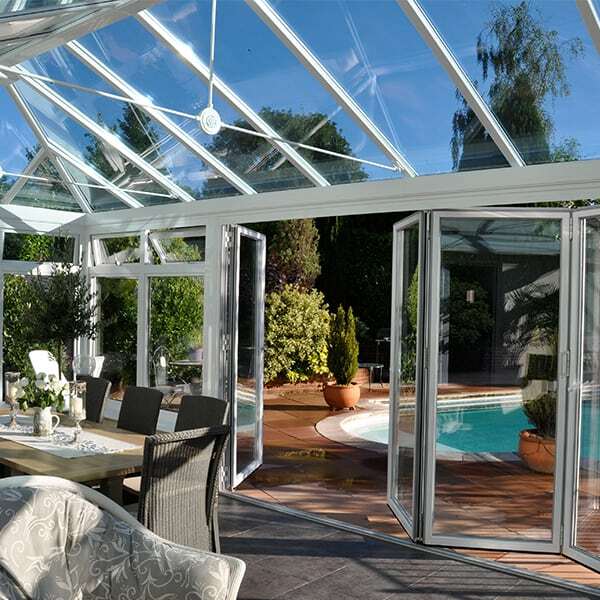 A special coating on the glass helps to stop heat escaping, so you will use less energy to keep your home warm. The high-security transparent layer on the Comfort and Comfort Plus glass makes them much tougher to break. 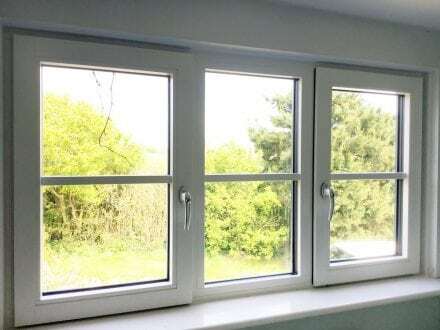 Perfect for bedrooms to ensure a good nights sleep. 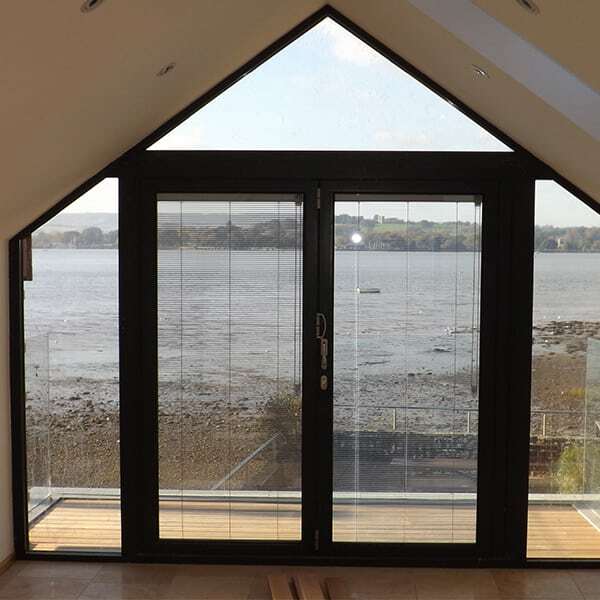 A built-in acoustic layer with the Comfort and Comfort Plus glass keeps exterior noise out.